Learn About Which Honda Models Have The Best Resale Value! 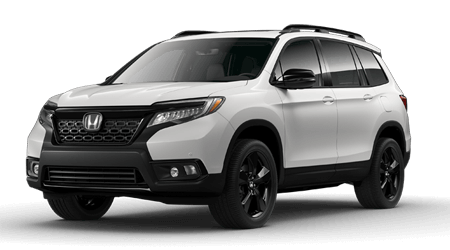 Honda vehicles are known for their exceptional value and quality; that is why Honda cars, SUVs and pickups provide strong resale value when the time comes for another Honda. The three Honda vehicles below currently rank the highest regarding resale value at the time periods listed. ... And get the most back when you sell it! Look no further than these stylish Honda vehicles that offer the highest resale value out of the 2017 lineup. 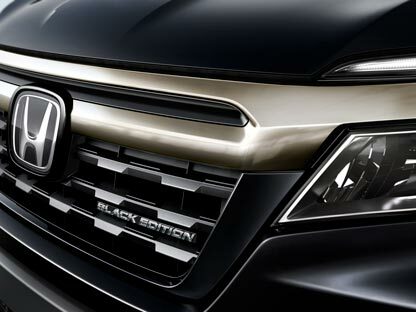 When you spend your time driving and hard-earned money on a vehicle, it is a shame to see it depreciate over time. As much as you enjoy your Honda car, SUV or pickup, there will likely come a time when you will sell it or trade it in for another Honda. When that time comes, we want you to get the most money back for resale available. 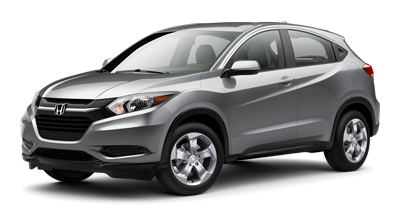 If you buy one of these Honda vehicles from us, you can count on the fact that you are making a wise decision. 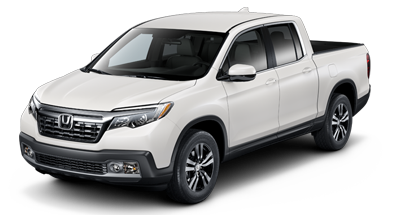 For 2017, the second-generation Ridgeline took the lead for highest resale value in the current lineup of Honda vehicles, with an incredible 64.4% resale value*! This revolutionary mid-size truck makes us of advanced amenities such as an In-Bed Trunk®, Truck Bed Audio System, dual-action tailgate and more, so it is no wonder that it retains so much of its value. The other vehicles appearing on our list -- the HR-V and CR-V -- blend versatility of generous cargo areas with their sporty crossover design. Whatever size or type of vehicle you are searching for, you can trust Honda for a great vehicle with great resale value. If you are interested in becoming the proud owner of any of these Honda vehicles, contact us now, or visit our dealership in Morristown, TN. 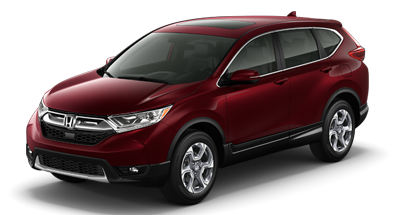 Honda Morristown is proud to serve drivers from Morristown, Sevierville and the greater Knoxville, TN area. *According to 2017 Kelley Blue Book Best Resale Value awards. Vehicle's projected resale value is specific to the 2017 Model Year. For more information, visit KBB.com. Kelley Blue Book is a registered trademark of Kelley Blue Book Co. Inc.